Mr. Gumbatron is excited to announce an exciting project in collaboration with Samuel Properties. Mr. Gumbatron got together with a few good friends to host a new concept "Poppa & Co.". your one stop destination for Gentleman's Essentials. 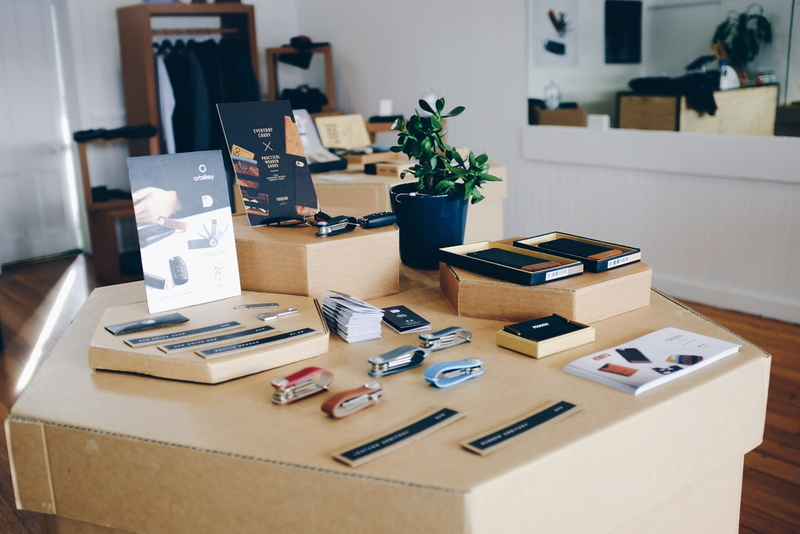 In its first edition, Crowd Collective (representing Orbit Key, By Madera, Hello Maco, Sparkstone) Chanman, Hermen Menswear and Mr. Gumbatron have united together to promote the Melbourne menswear scene. A percentage of all our profits will be donated to Suitably Connected's "Wear for Success", a not-for-profit that helps dress and coach people suffering disadvantage in their efforts to find permanent employment. As part of the pop-up store Mr. Gumbatron will be opening his wardrobe of new and pre-loved menswear clothing, accessories and lifestyle products for sale/donation. Come say hi, get measured & fitted by Mitch from Hermen Menswear or do a little shopping whilst helping out some unemployed strangers reach their full potential through 'dressing well' and feeling confident. You can also donate your used suits to the cause and receive 15% off credit to go towards a new made-to-measure suit from Herman menswear in store. OrbitKey will also be monograming both brand new as well as your used Orbitkeys with all proceeds donated to Wear for Success. Personalisation currently only available in-store at Poppa & Co.
During the month of May, Mr. Gumbatron's creative director Lex Mak will be hosting talks & workshops, so subscribe below to stay tuned for further announcements*. He will also be in-store on the below dates if you would like to meet and greet. We would love to have you drop by. A new Architect designed multi-residential development from Samuel Properties is scheduled to be built above the current site at 451 Burke Rd, Glen Iris, the design is by the multi-award winning Architecture & Interior Design Studio Techne Architects. scheduled to be completed in 2017. Samuel Properties generously approached us to occupy the vacant tenancy for the next few months and to do great social good as the development is pending council planning approval, The concept of Poppa & Co. was then realised by group of young entrepreneurs from Melbourne all with emerging brands and a likeminded passion for creativity and great design. Address: 451 Burke Rd, Glen Iris, 3146 Victoria, Australia. 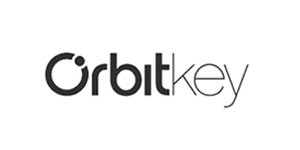 + OrbitKey - Key carry accessories. + By Madera - Wooden wallets. + Hello Maco - Cable management. + Sparkstone - Portable power bank chargers. 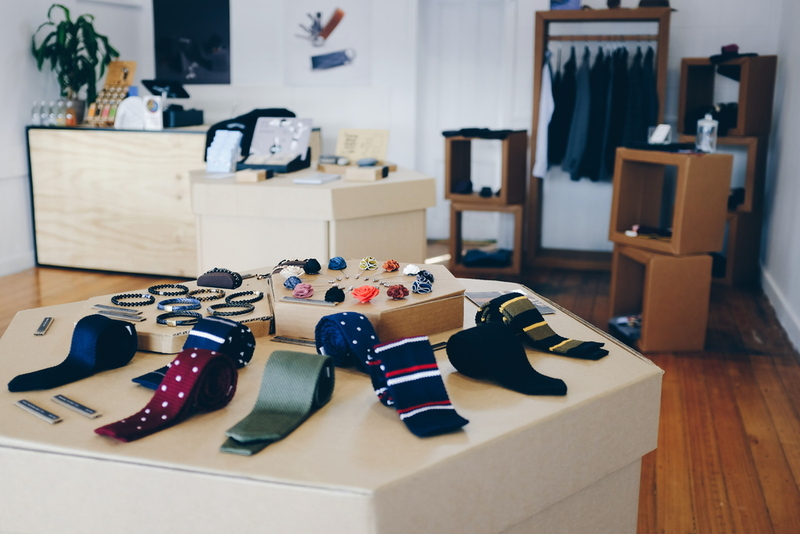 + Chanman - Menswear (Ties, pocket squares, lapel flowers, bracelets). + Hermen Menswear - Made to measure tailored clothing (Fittings in store). + Mr. Gumbatron - Private wardrobe (pre-loved & new clothing/accessories) & Coffee*.